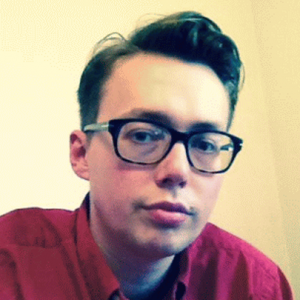 Tom is deputy editor of the online magazine spiked. He has written about politics and culture for the Spectator, the Telegraph and Time Out and is a regular commentator on TV and radio, focusing on free speech, Brexit and British politics. He is the editor of Unsafe Space: The Crisis of Free Speech on Campus, published by Palgrave Macmillan.